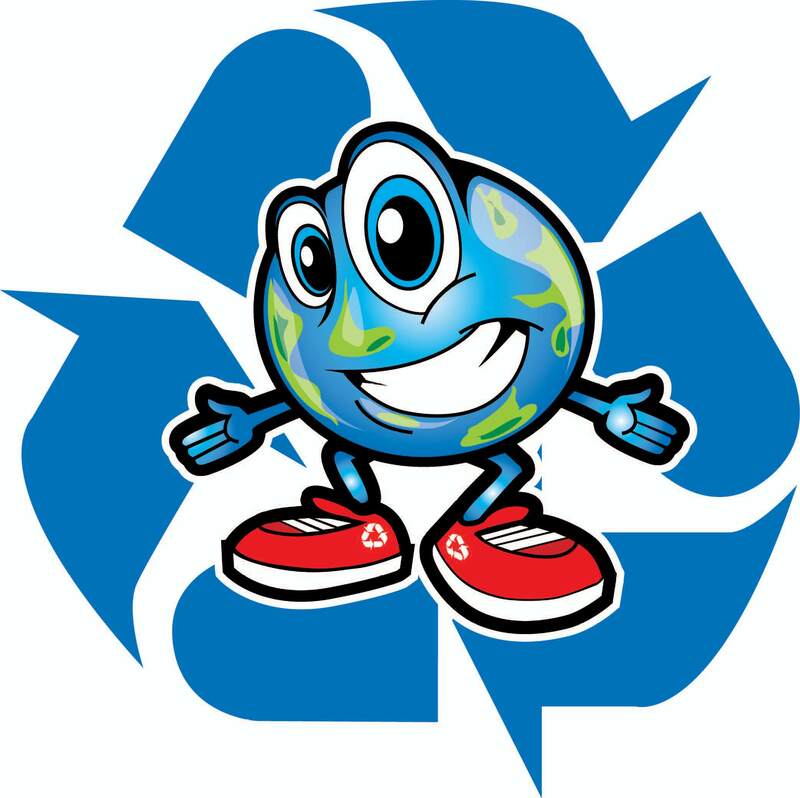 Did you know many communities in Luzerne County have recycling? Tin cans, aluminum, plastic, paper, glass and more can be put to new uses, but it can’t be done without YOU! CLICK HERE for MUNICIPAL RECYCLING for information on Recycling in YOUR community. The average person generates over 4 pounds of trash every day, that’s about 1.5 TONS a year going into landfills, and is wasted material. 75% of the materials are recyclable, but we are only recycle about 30% of it. Recycling 1 aluminum can provides enough energy to listen to a full album on your iPod, and 100 cans could light your bedroom for 2 weeks. Not only can we reuse the material and reduce landfill waste, we can help reduce our reliance on fossil fuels. ALL IT TAKES IS YOU. The U.S. is the #1 trash-producing country in the world at 1,609 pounds per person per year. This means that 5% of the world’s people generate 40% of the world’s waste. We should be #1 in recycling, but we NEED YOUR HELP. Plastics make up more than 12 percent of the municipal solid waste stream, a dramatic increase from 1960, when plastics were less than one percent of the waste stream. Plastics are made from OIL, which is a fossil fuel, and fossil fuels are a known contributor to air, pollution, water pollution and climate change. HELP BREAK THE OIL HABIT – RECYCLE THOSE PLASTICS. Recycled cardboard and paper can be reused to make packaging, kitty litter and even sheetrock. An average American uses 465 trees to create a lifetime of paper. The EPA has found that making paper from recycled materials results in 74% less air pollution and 35% less water pollution. This means that every ton of recycled paper keeps almost 60 pounds of populations out of the atmosphere that would have been produced if the paper had been manufactured from virgin resources. SAVE ENERGY. REDUCE POLLUTION. MAKE THE WORLD GREEN. Your recycling efforts create a more substantial impact when they come full circle. To complete the recycling life cycle — to “close the loop” — purchase products made with recycled content, especially those that can be recycled again. WE CAN DO IT! LET’S RECYCLE NOW. Tags: aluminum cans, glass, landfill waste, paper, plastic, pollution, recycle, reuse, save energy, tin cans | Permalink.